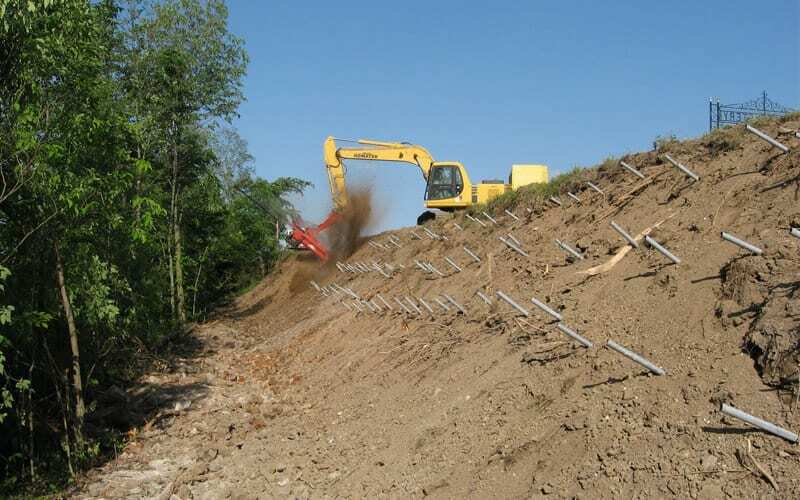 GeoStabilization International® typically provides design/build/warranty landslide repairs. That means that GeoStabilization engineers or representatives will provide a no-cost, no-obligation visit to any landslide. After surveying the site and gathering data, a design and guaranteed fixed-cost proposal will be submitted to the client. In emergency situations, we routinely have crews installing nails two days or fewer after a failure and often have the corridor open to traffic within the week. After construction, an optional warranty statement is issued that covers not just materials and installation, but the stability of the repaired section. 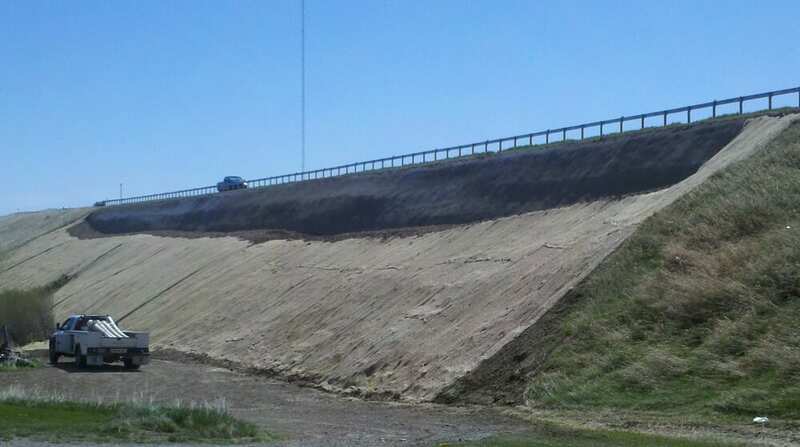 With over 1200 landslides repaired to date, no other company has the experience, tools, rapid response time, or guarantee of GeoStabilization International®. 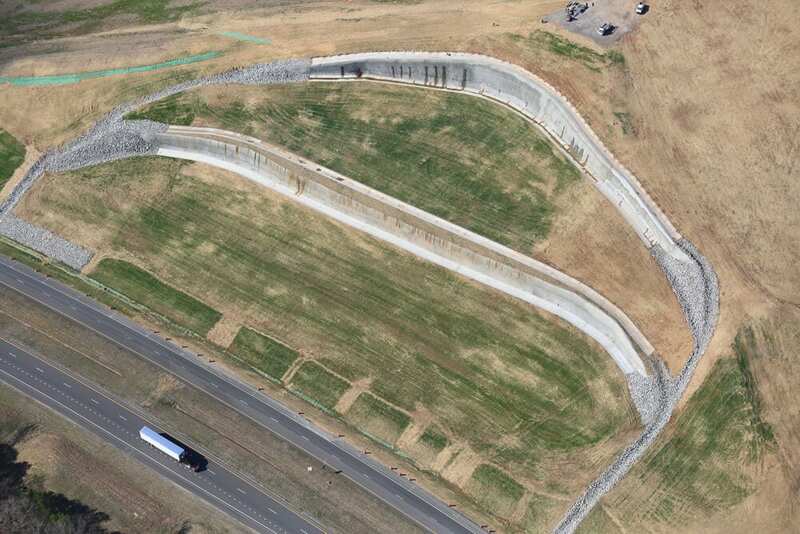 GeoStabilization International® engineers use the most cutting edge limit equilibrium and finite element analysis programs to evaluate slope stability. Models are powerful tools, but only when coupled with proper input data and the experience and intuition to understand the results. At any given time our team is involved in several research projects sponsored by the company or by public entities. That translates into the newest methods and technologies going from concept to verification to implementation with no delays and with significant cost and time savings to our clients. 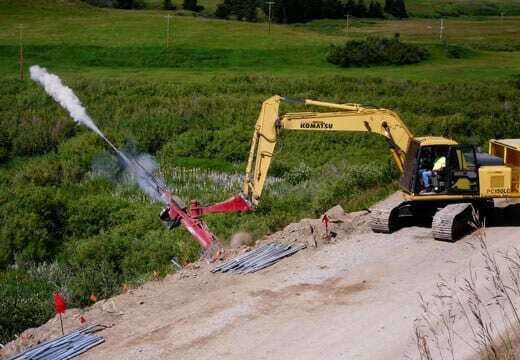 We also maintain a 2:1 ratio between field crews and geotechnical engineers and actively train our site superintendents not only in construction techniques, but also in the principles of subsurface investigation and landslide repair. This allows constant real-time feedback to our engineering staff on any deviations from expected site conditions. Our engineering staff works integrally with field personnel – often with a continuous onsite presence – to ensure that the conditions encountered during construction are those assumed during design. 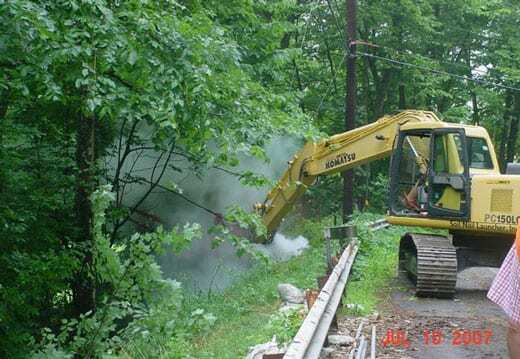 GeoStabilization International® also uses the most advanced technology available for landslide repair. 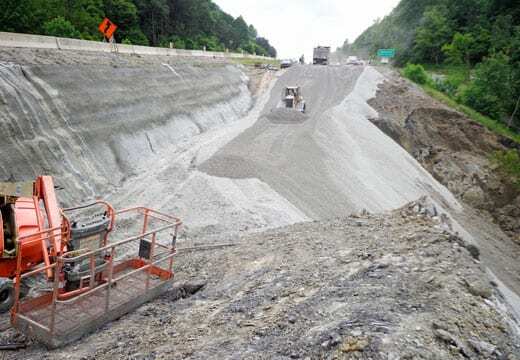 For example, GeoStabilization’s proprietary launched soil nail arrays can stop movement in shallow landslides—without excavation, drill cuttings or fluids, or significant site disturbance—and require only one lane of traffic closure during working hours. That translates to decreased environmental impact, a much reduced carbon footprint, and significant project time and cost savings compared with more traditional repair techniques.